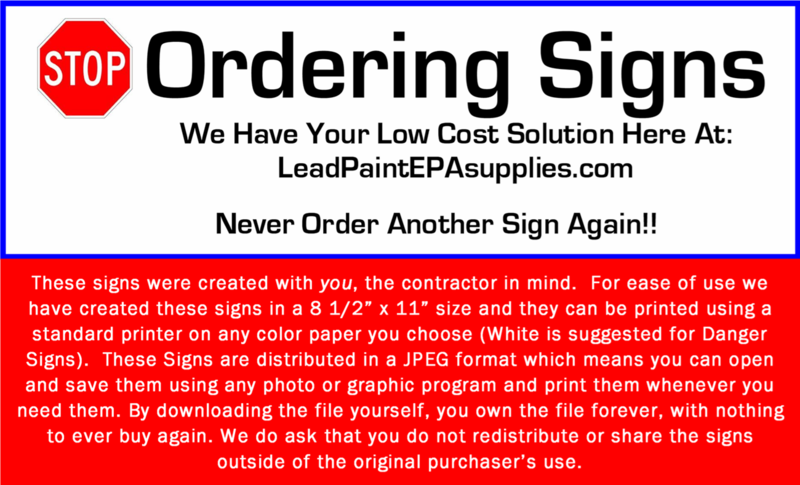 1 Select the Sign for purchase by adding it to your cart. 2 Proceed to check out and make your payment by PayPal, Visa, Mastercard, American Express, or Discover Card through our secure server. 3 Once your payment is received you will receive a confirmation email of your payment that will contain a link to access the file for you to download. 4 Click on the link and it will list your files that you can download with a named description of the file. We suggest that you download all files immediately. 5 Click on the sign(s) that you wish to save and it will open in your default photo editor on your computer, save it, and print it.........and then you will have your sign. ** - Some states have addapted their own laws and regulations in reguards to use of these signs and in these states the signs should be used as a guideline, Please consult OSHA standards for use of these signs if you have any questions. 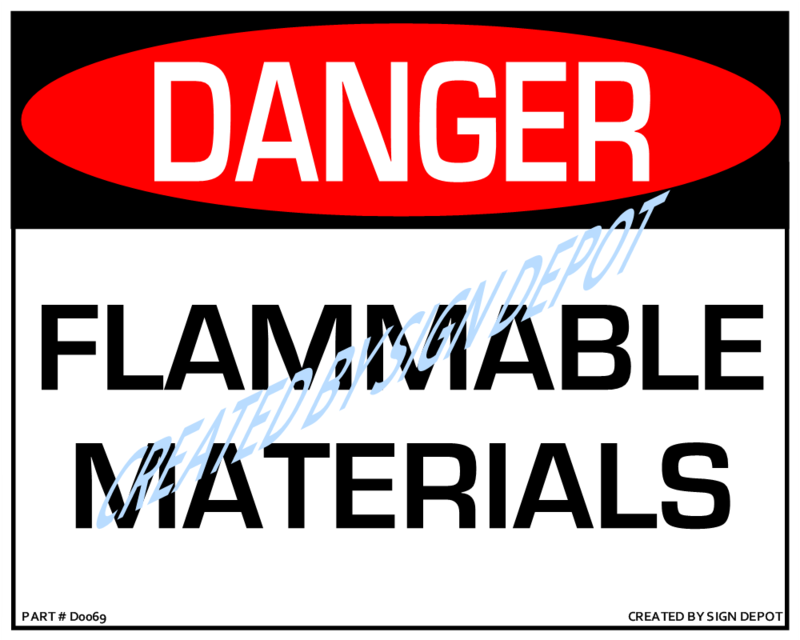 Danger, Falling Materials Sign-Download - 8"x10"